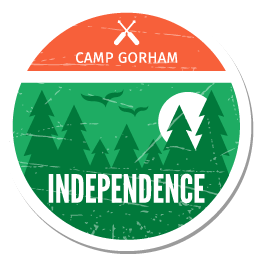 When will you be coming to Camp Gorham? 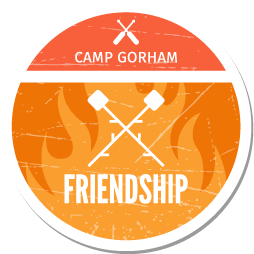 For over 50 years Camp Gorham has helped children to grow and develop through summer Camp experiences. 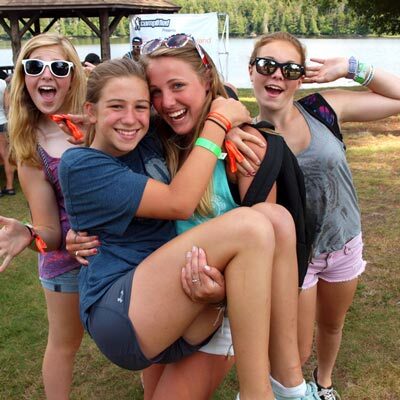 Camper's days are filled with pre-selected activities as well as fun and creative cabin activities, open waterfront time and fantastic evening programs! 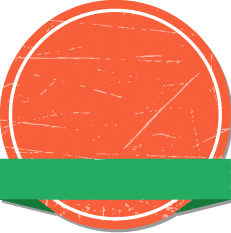 Unplug and connect at YMCA Camp Gorham! 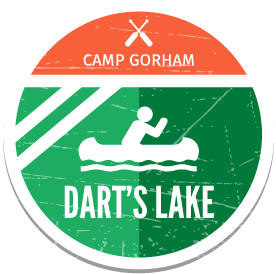 Situated on 1500 private acres in the Adirondacks, YMCA Camp Gorham offers an unparalleled opportunity for your camper to experience sleepaway camp in the great outdoors. Two-week campers participate in an overnight wilderness camping experience, and all campers have the opportunity to participate in a multitude of activities and programs based on outdoor skills and adventure. 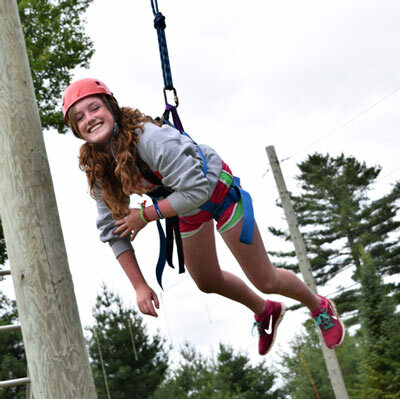 At YMCA Camp Gorham, your camper’s experience is centered on our four core principles: caring, honesty, respect and responsibility. 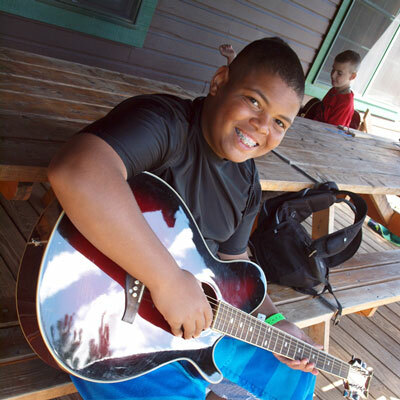 Through the camp experience your camper will become more resilient, develop decision-making skills, and challenge their comfort level in a structured, safe environment – emerging with a positive sense of self and confidence in “who” they are. The camp experience is proven to enhance social intelligence through achievement, independence, friendship and belonging. 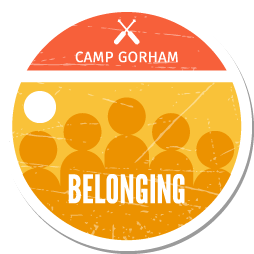 At Camp Gorham, your camper will build a foundation upon which they can rely for a lifetime. Camp is an investment in your camper's future. Helping your child prepare for camp is an important part of the experience; it is exciting, but it can be stressful for some first-time campers. 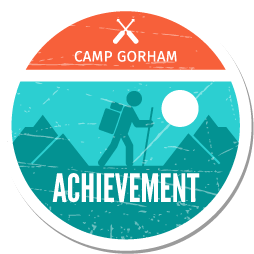 Your camper‘s stay at YMCA Camp Gorham will be enhanced if they are invested in their own experience, and the good news is that you can diminish any stress with a little preparation by you and your child!